Suffering an injury due to someone else’s careless actions can greatly impact an individual’s life. The Centers For Disease Control and Prevention (CDC) stated that there were, “92.2 million visits to physician offices for injuries in 2016.” This statistic shows that injuries happen more often than people realize. If you or a loved one have suffered an injury from a slip and fall, automobile accident, or truck accident, our team of Pueblo personal injury lawyers is ready to fight for you. At Heuser & Heuser, we believe in providing our clients with high-quality, compassionate service. We know how challenging and stressful it can be to seek a settlement for the injuries and damages you have experienced. With our dedication and determination, you can trust that your case is in capable hands. If you’re unsure if you have a strong injury case, it’s in your best interest to seek legal guidance. 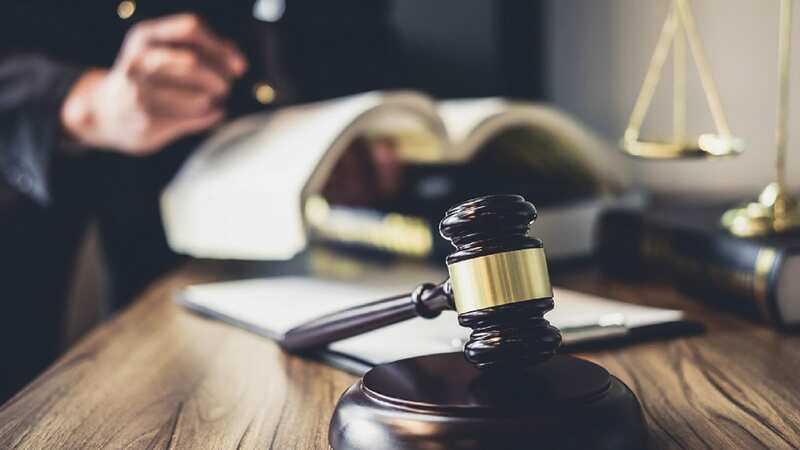 In some cases, people don’t file a claim because they are unsure if they have a case, causing them to miss their chance of possibly receiving compensation. A settlement or compensation amount is intended to cover the injuries and losses you’ve endured. In order to determine how much you should be awarded, multiple factors are taken into account such as the extent of your injuries, how long your recovery will take, and the treatments needed for your injuries. If you or a loved one suffered injuries from an accident, you may be eligible to receive compensation for your injuries. Although compensation may not repair the damage that resulted from the accident, it can alleviate some of the stress and financial burden you have endured. We believe you should be able to return to your life as quickly as possible and look forward to your future despite what you have experienced. What Are Residual Or Permanent Injuries? A residual injury is one that has left permanent effects or done long-lasting damage, which can immensely impact the compensation you may receive. These types of injuries can include scarring, back injuries, and numerous other impairments. When you contact our law firm, we can review the extent of your injuries to see what options you may have. If you have suffered a permanent injury, it’s vital the injury is documented in your medical records. Medical records are an imperative part of an injury claim and help determine the amount you should receive for your injuries. Additionally, it is important that the individual or company you are seeking compensation from is aware of the impact your injuries have had on your life. If I Have Surgery, Will It Increase My Award? In some cases, having surgery can increase your personal injury settlement amount. 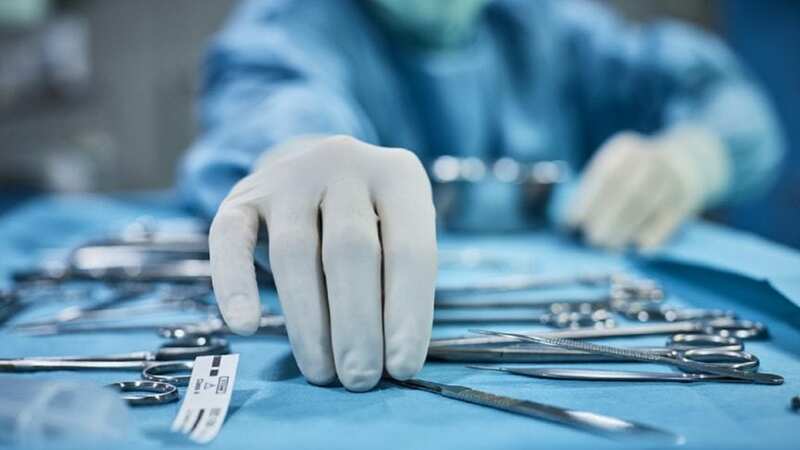 Although surgery can lead to a higher settlement, it should not be your main reason for undergoing any medical operation. If surgery is necessary for your recovery, then you should have the procedure. If not, it’s better to be honest and not play the insurance system. In any surgery, you take risks such as infections, scarring, more damage, and in some cases, death. This is another reason you shouldn’t solely base your decision to have surgery around receiving higher compensation. It’s important to allow one of our attorneys to review the details of your case to see what options may be available. 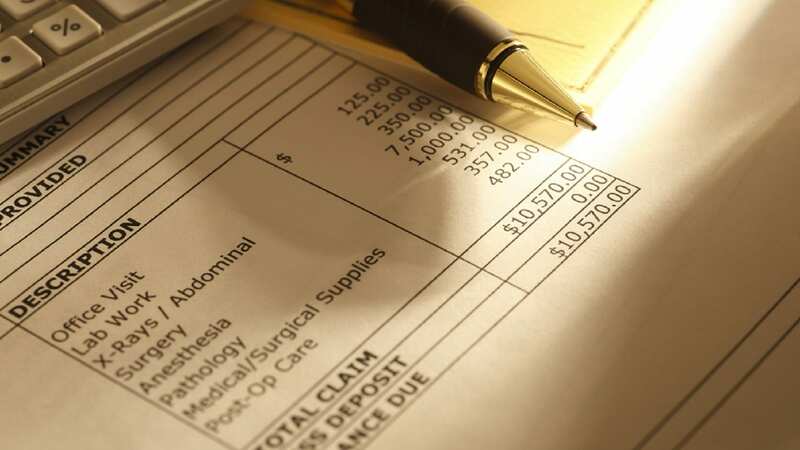 In some instances, surgery can increase your settlement amount, while in others, it will not. Compensation for surgery is dependent on the circumstances of your individual case. 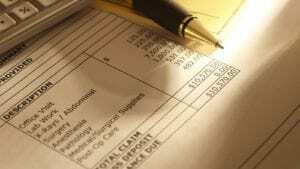 It can be overwhelming to handle the insurance company alone, especially when you’re seeking compensation. We know that insurance companies tend to operate by looking out for their own best interests. This is why you need a reliable attorney to ensure your rights are upheld. We know how to gather evidence to help you build a strong case, so you can focus on your recovery. Our team fights for justice and will strive to help you obtain the compensation you rightfully deserve. We understand that you may have numerous questions about your personal injury case, but when you have our team standing alongside you, you can ensure we will answer any questions you have. Our Pueblo personal injury lawyers know the devastating side effects an injury can have on you and your family, but you don’t have to handle the legal system alone. We have years of experience and the knowledge to help you stand up against the insurance company. We know you’re worried and afraid about what the future may entail after your injury, but we are here to help. We believe injured victims who have suffered due to someone else’s negligence should receive the compensation they rightfully deserve. Call our office today at (719) 520-9909 or fill out our free consultation form. Don’t hesitate to call us if you’re unsure if you have a case or not. We can evaluate your situation to see what legal options may be available for your unique case.